Petron Pools spas are uniquely designed to fit your lifestyle. Relax and enjoy your luxurious spa and relieve the stress of your daily life. Lose yourself in your backyard oasis by soaking in your Petron Pools spa. We offer any kind of spa you desire. We can install multi powered jet systems that can be controlled through your cell phone. Our spas can be attached to your pool or we can even build standalone spas. 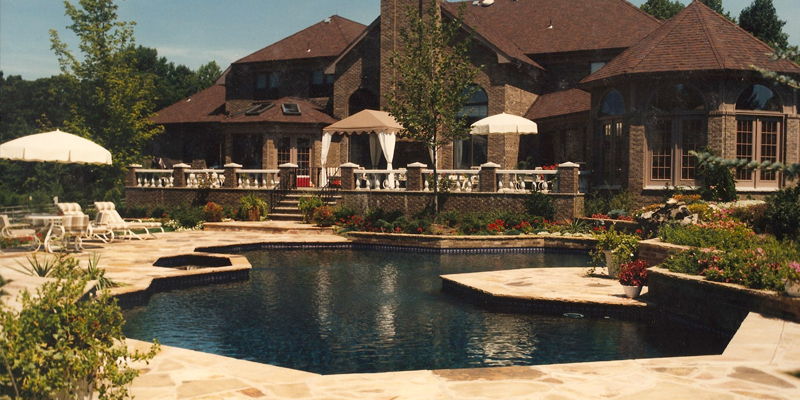 No matter what your needs are, a Petron Pools spa is a great way to enjoy your backyard, even in the winter months!